Custom cakes are the perfect idea for any event. In Hackensack, New Jersey, there are so many different events, such as weddings, birthdays, and holidays, to be celebrated. The best cakes in Hackensack are custom designed cakes, created directly from your imagination. 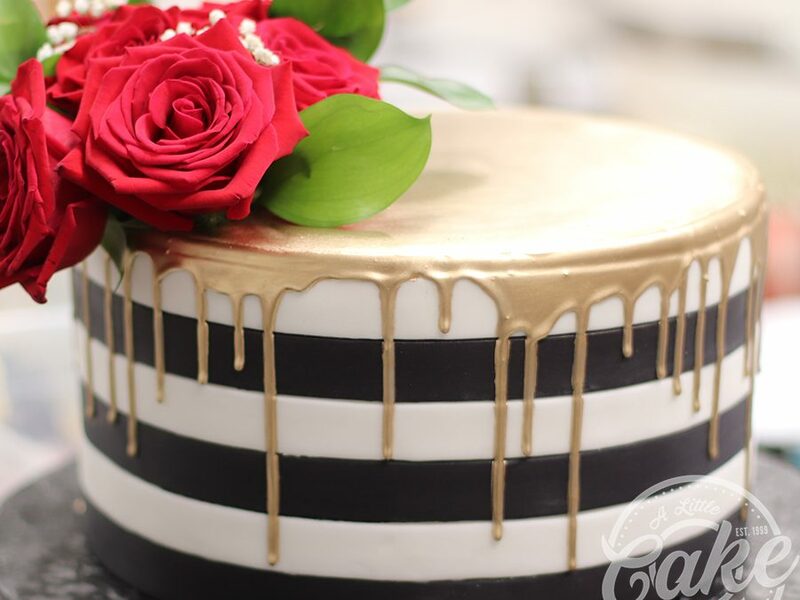 The best bakeries in New Jersey use high-level craftsmanship to make sure your custom cake is designed just the way you want it. Here are five custom cake ideas to use for your event in Hackensack, NJ. Weddings are the most popular event to create a custom cake for. In Hackensack, NJ, there are so many different wedding venues to choose from. 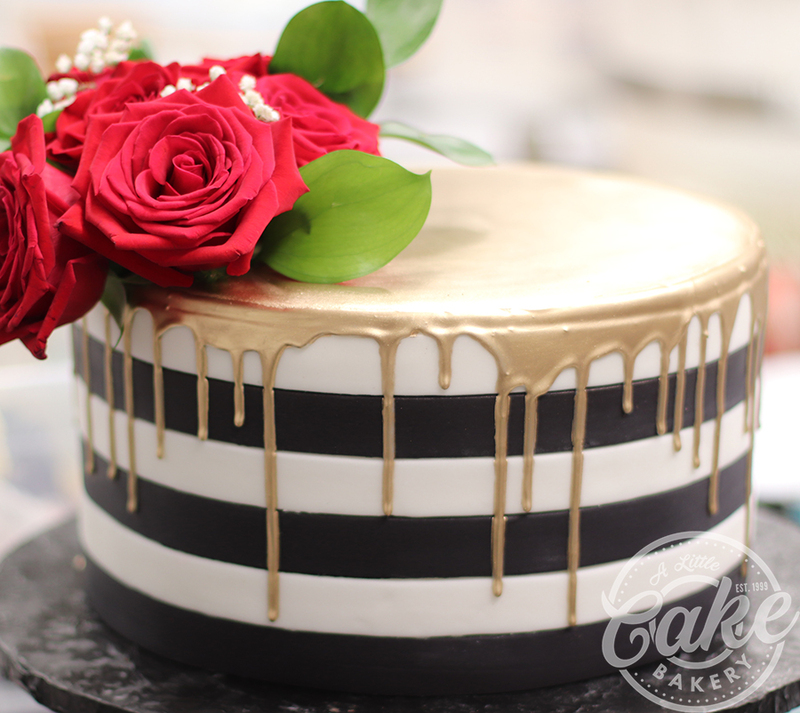 Use this and your wedding theme to create the perfect custom-made wedding cake for your event. If you choose one of the city’s large, fancy venues, create a beautifully designed wedding cake to match. Other weddings are celebrated along the Hackensack River in the warmer seasons. This would be the perfect chance to design a unique cake with your favorite natural features. No matter where you choose to get married, you can create the best wedding cakes NJ design in Hackensack. Birthday cakes are the most personalized custom cakes that you can create. There are so many different people and ages to celebrate in Hackensack, NJ. This is why the most creative custom cakes are found there. If you are celebrating a milestone birthday, celebrate big with a beautifully designed custom cake. Custom sweet 16 cakes are popular, topped with brand names or feminine designs. 21st birthday cakes can be customized with different right-of-passage designs, such as alcoholic names or sculpted bottle designs. Even if you are not celebrating a milestone birthday, design a custom cake specifically for you. Top your custom birthday cake with your favorite designs and hobbies. 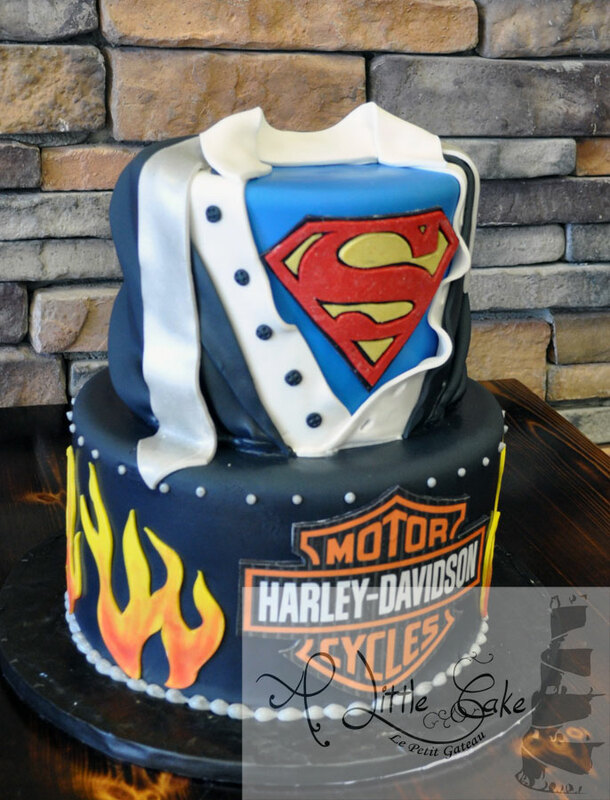 Find the best custom birthday cake designs in Hackensack, New Jersey for your special event. Kids birthday cakes are a lot of fun to design. There are so many different birthday activities to celebrate with in Hackensack. 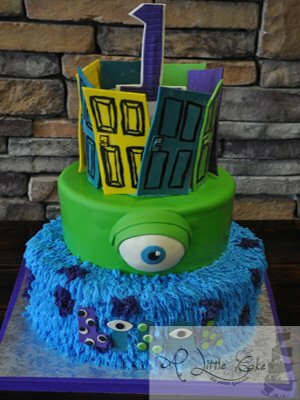 If your child loves to paint and decides to have their party at one of the city’s art centers, match their custom cake with an artsy design. Other popular venues for kids birthday parties in Hackensack are fun centers. Your child’s custom cake can be designed with their favorite fun activities and games. Kids custom birthday cakes can be as creative as your child. 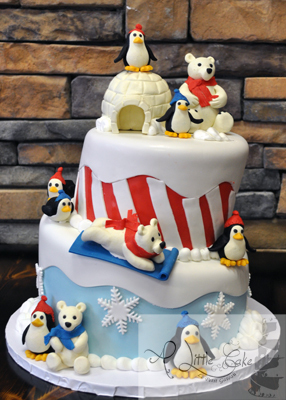 Let your imagination run free when designing your child’s custom birthday cake in Hackensack. For any diverse event that you celebrate, customize a cake for your event. Hackensack, NJ has a large, diverse population. Because of this, there are many different styles of cakes that are seen throughout the area. For example, because of the vast diversity, many different holidays are celebrated in the city. Any of these holidays can be celebrated with a one-of-a-kind cake. Pick your favorite parts of your culture and create a cake with your own fully customized design. Your only limit is your imagination. Diverse cakes in Hackensack help celebrate your special event and make the day even more special. Semi custom cakes are a popular choice for someone who already has a basic idea of what they want. In Hackensack, New Jersey, there are so many different cake designs. If you like one of the ideas, but you want to add your own custom ideas to it, create your own semi custom cake. Professional bakers in Hackensack will work with you on your ideas to make sure that you are getting the original design with your own personal flare added. Again, your only limit is your imagination. Work with special cake bakeries in NJ to create the perfect custom cake for your event. Custom cakes are a special way to celebrate your event. Whether you are celebrating a wedding, a birthday, or a holiday, you can come up with your own personal design for your cake. There are many ideas to come up with, and if you need help, you can choose from specific designs and add your own personal ideas to it. 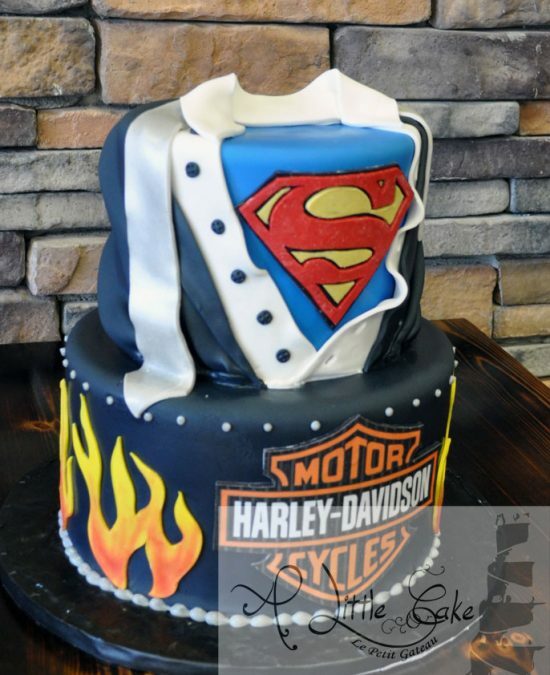 Design the perfect custom cake in Hackensack, NJ for your special event.